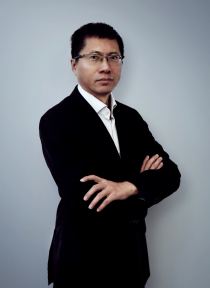 Mr. Fang Hongbo, holder of a Master's degree, is Chairman and President of the Company. 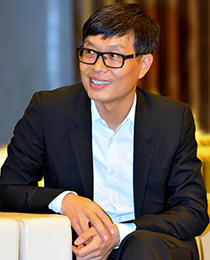 He joined Midea in 1992 and has served as the General Manager of Midea Air-Conditioning Business Department, President of Midea Refrigeration Electric Appliances Group, Chairman and President of GD Midea Holding Co., Ltd. Mr. Fang Hongbo is also the chairman of the Company's subsidiary, Wuxi Little Swan Co., Ltd.
Mr. Gu Yanmin, holder of a doctoral degree, joined Midea in 2000 and has functioned as the Head of Planning & Investment, Head of Overseas Strategy & Development, Vice President and Head of Overseas Business Development of Midea Air-Conditioning & Refrigeration Group, Head of Overseas Strategy of Midea Group. Currently he is a Vice President of the Company. 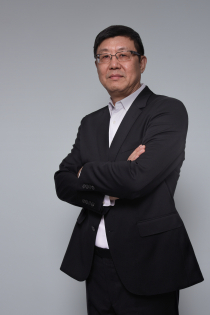 Mr. Wang Jinliang, holder of a master’s degree, joined Midea in 1995 and previously worked as the Vice President of China Marketing in the Company, and was GD Midea Holding’s Vice President and Marketing Head. 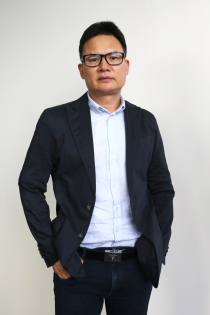 He is now a Vice President and the Head of Domestic Marketing in the Company. 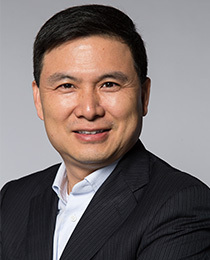 Mr. Hu Ziqiang, holder of a doctoral degree, joined Midea in 2012, formerly worked for GE and Samsung and as a Vice GM in Wuxi Little Swan Co., Ltd. At present he is a Vice President and the Chief of the Central Research Institute of the Company. 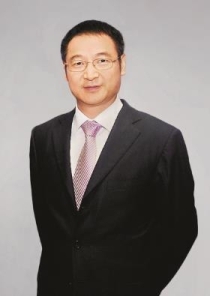 Mr. Xiang Weimin, holder of a master degree, joined Midea in 1991 and has served as the GM of Midea compressor division, GM of Midea components division, Chairman of Welling Holding Co., Ltd. 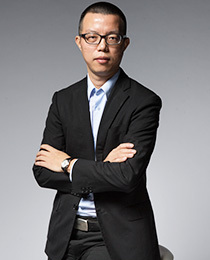 Currently he is a Vice President and director of Products & Supply Chain of the Company. 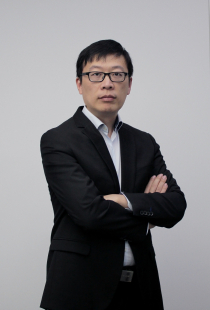 Mr. Xiao Mingguang, holder of a Master's degree, joined Midea in 2000 and previously worked as deputy CFO and Operations Head of the Company, Auditing Head and Executive Director of GD Midea Holding. 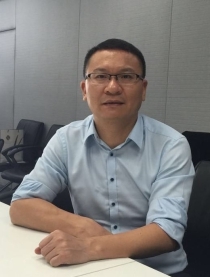 Currently he is the CFO of the Company and Executive Director of the listed company, Wuxi Little Swan Co. Ltd., which is controlled by the Company. 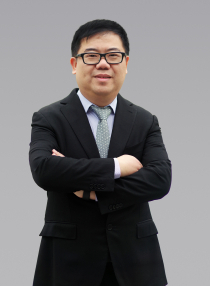 Mr. Jiang Peng, currently a master’s candidate, joined Midea in 2007, and used to be the Securities Affairs Representative and Board Secretary for GD Midea Holding Co., Ltd. He is now the Board Secretary of the Company.